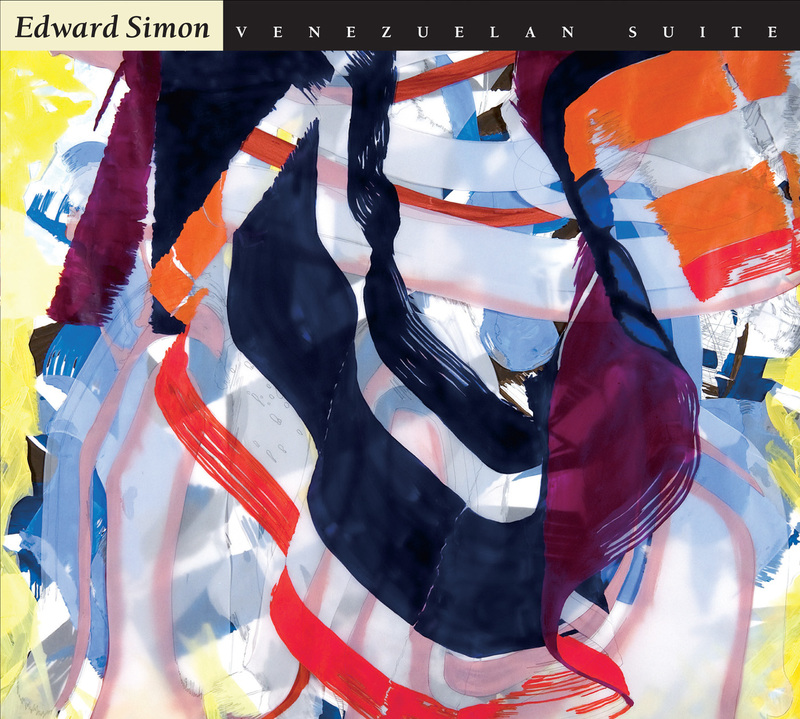 Edward Simon speaks of three musical elements in his past,each ofwhich show up in uncanny ways in his work.He was born in thecoastal town of Cardon, Venezuela, where he grew up in a musical family. Simon's first musical instrument was the electric organ. 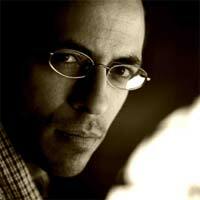 Initially, his taste was for Latin American dance music. His appreciation for jazz began when he was twelve years of age. Soon,Simon's father recognized the kind of talent in his son should be fostered by formal training in the United States and sent him to study at the Philadelphia Performing Arts School. At fifteen,Edward received a music scholarship from the University of the Arts and undertook his studies in classical music under the tutelage of concert pianist Susan Starr. He later transferred to the Manhattan School of Music where he studied jazz piano with Harold Danko. 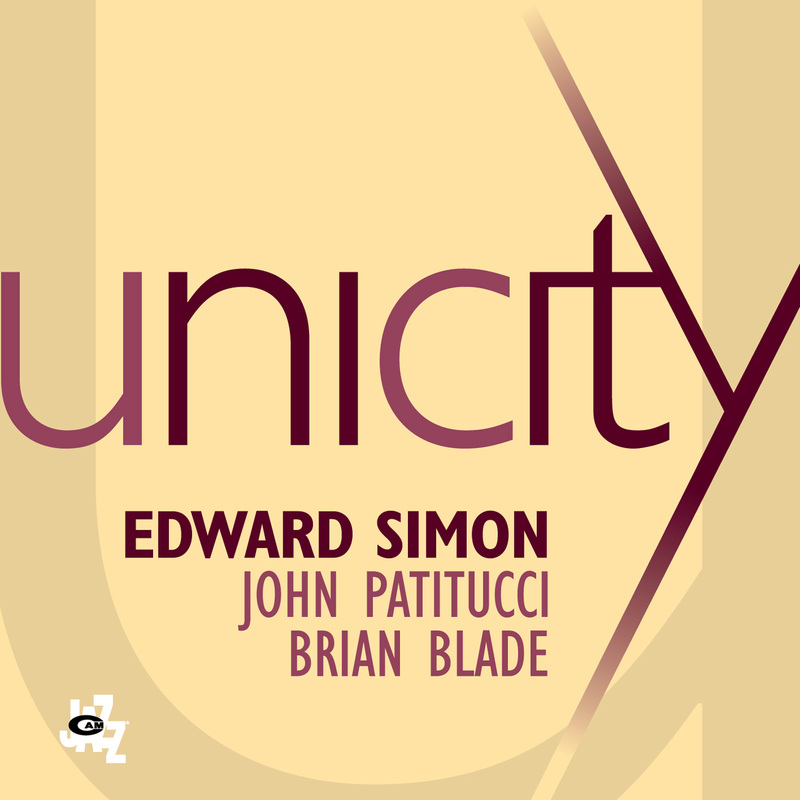 In 1988,Simon arrived on the New York jazz scene. His reputation as a pensive, rhythmically astute, versatile player caught the ear of noted musicians Jerry Gonzalez, Herbie Mann,and Paquito D'Rivera all of whom later employed him. Greg Osby,a very influential figure to Simon's development, was first to record and take him on the road in 1989. In the early 1990's he joined Bobby Watson'sinfluential group Horizon,and in 1994 he joined the Terence Blanchard Group.He toured the world with both groups receiving wide international acclaim. 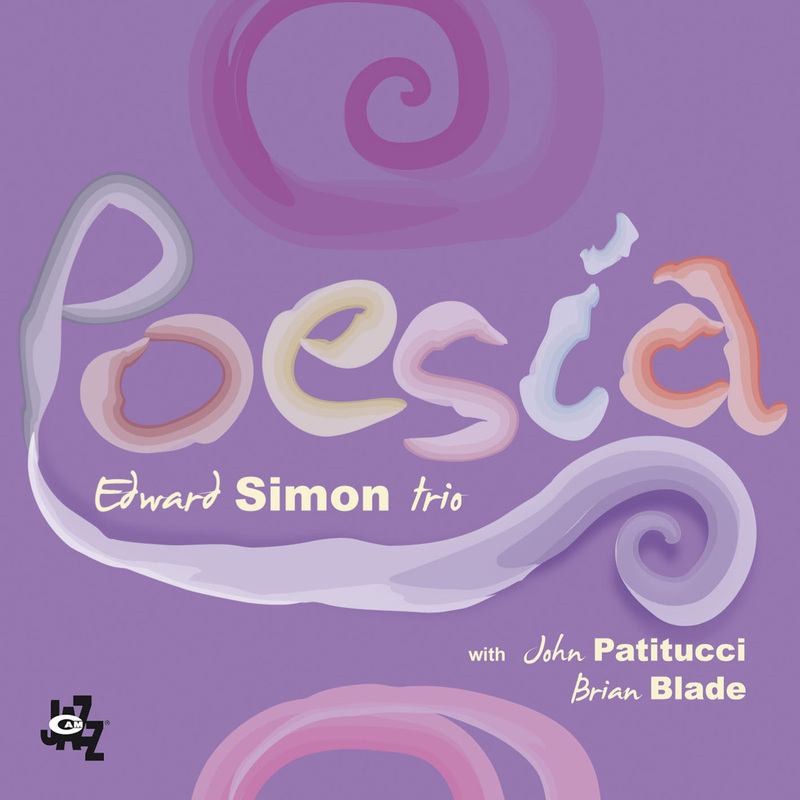 Simon made his first recording as a leader for the AudioQuest label in 1994.This same year,he became a finalist in the Thelonious Monk International Jazz Competition. Since then, he has kept busy writing for the various ensembles he has formed and has produced four more recordings that document his unique compositional voice. 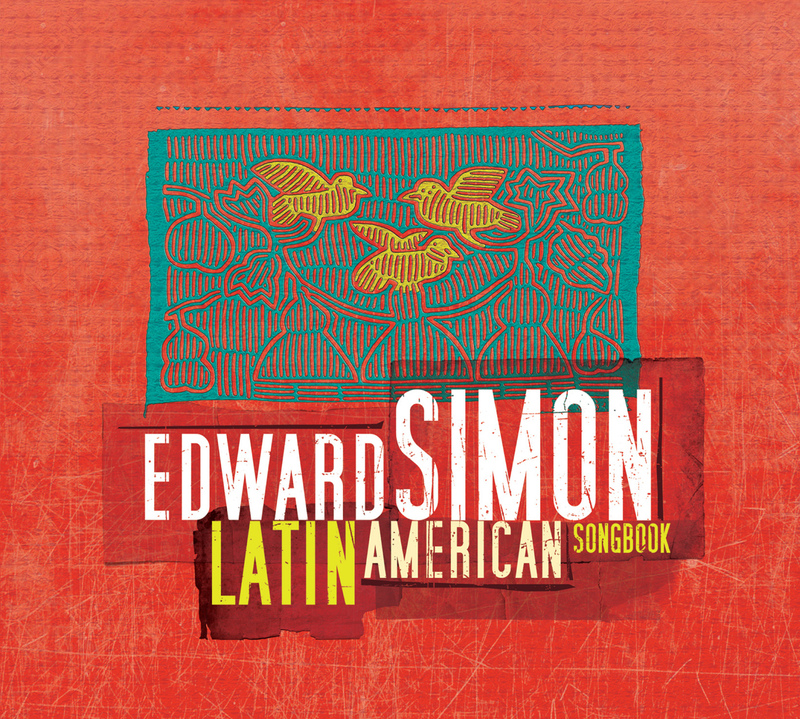 While he may be considered as part of a new generation of "multilingual" musicians who have grown up studying classical,jazz and Latin-American music, Edward is inventing a language that transcends any rigid genre. 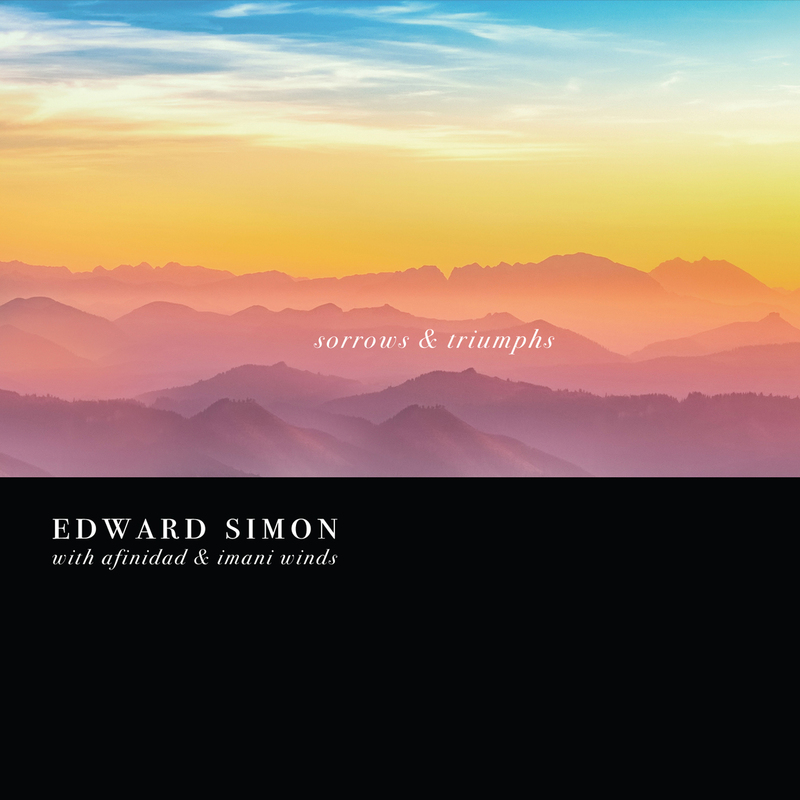 Simon's "Live" album reviewed in DownBeat! Edward Simon's "Trio Live in New York at Jazz Standard" album reviewed in the July 2013 issue of DownBeat!